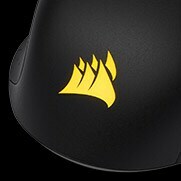 The CORSAIR IRONCLAW RGB Gaming Mouse combines a performance 18,000 DPI precision optical sensor with a 105g lightweight body and contoured shape that’s sculpted specifically for palm-grips and larger hands. 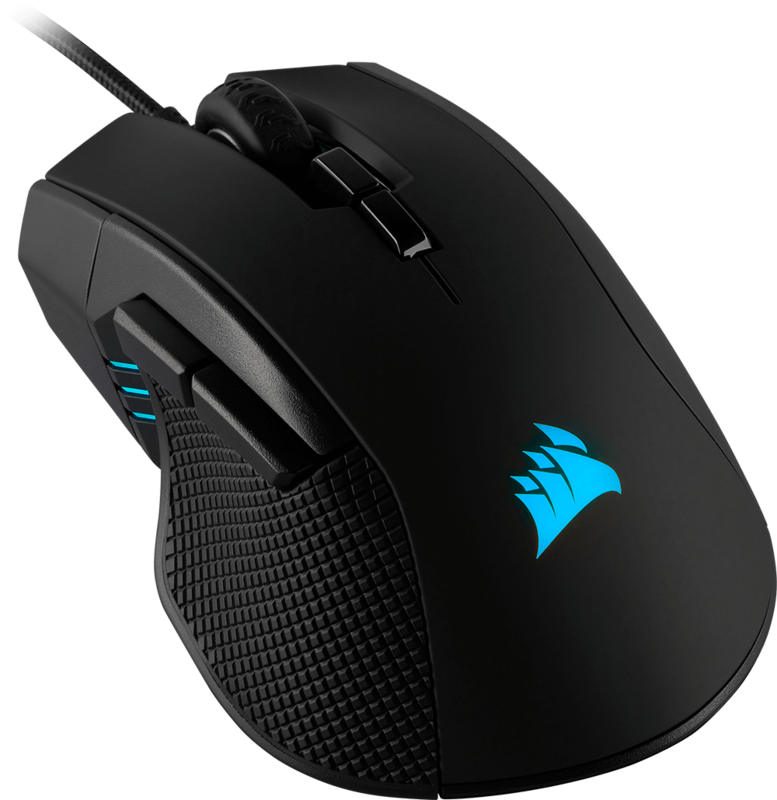 The IRONCLAW RGB Gaming Mouse features a lightweight design at 105g and a contoured shape that’s sculpted specifically for palm-grips and most hands. 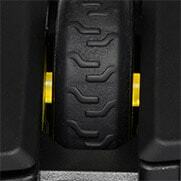 Built to last with ultra-durable Omron switches rated for more than 50 million clicks. Equipped with a custom Pixart PMW3391 native 18,000 DPI precision optical sensor with 1 DPI resolution steps. 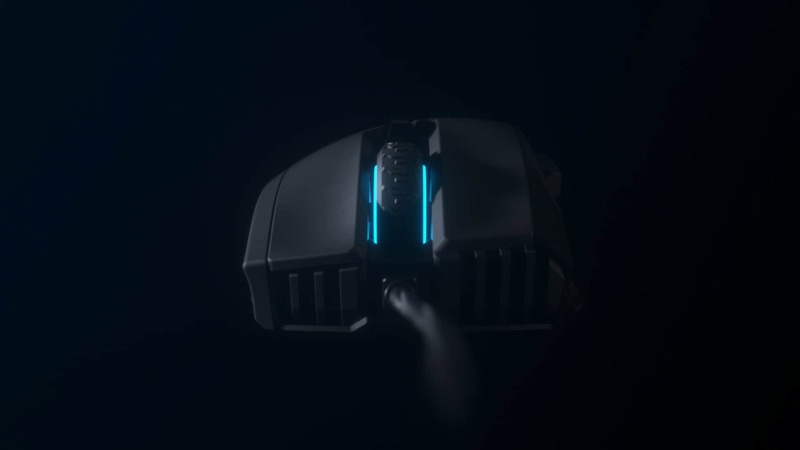 The Ironclaw RGB gaming mouse delivers ultra-accurate tracking and first-rate gaming performance. 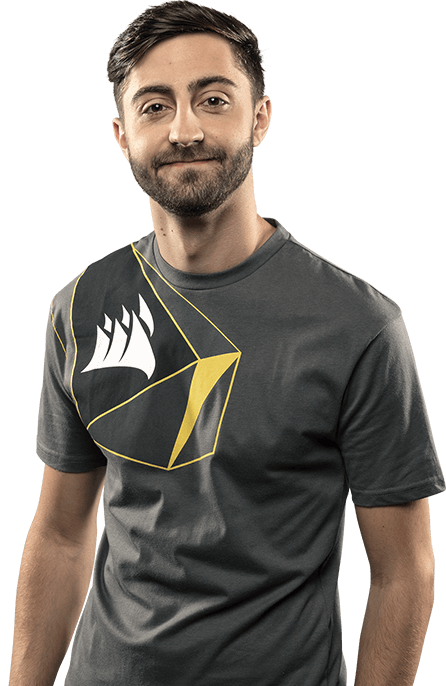 Customize the way you play with powerful macros or key remaps giving you an in-game advantage. Choose from dozens of customizable presets and effects to perfectly match your RGB mouse to your full setup. Vivid dynamic RGB lighting control, sophisticated macro programming and full-system lighting synchronization with compatible CORSAIR peripherals, coolers, fans and more. 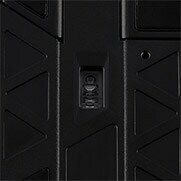 Take your settings with you, with hardware macro playback and lighting control. 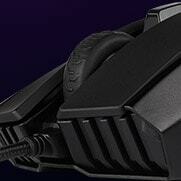 Tune your mouse to your mouse pad with iCUE to maximize precision and responsiveness. 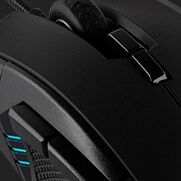 With a perfect shape to fit to my palm grip, a lightweight design, and ultra-precise new optical sensor, the IRONCLAW RGB keeps me comfortable and playing at my best.